Earlier this year it was announced that France plans to ban the sale of petrol and diesel cars by 2040. Following on from this announcement, Paris plans to implement this ban on combustion engine cars a whole decade earlier, in 2030. This follows a trend with many European cities who are trying to push electric vehicles into the mainstream in a bid to improve air quality, which is often very poor in congested areas. For example, London very recently introduced a new toxicity charge, that has been put in place alongside the already existing congestion charge. A big part of the reason why the city is eager to improve its air quality by introducing more electric vehicles is due to its hosting of the Olympics in 2024. 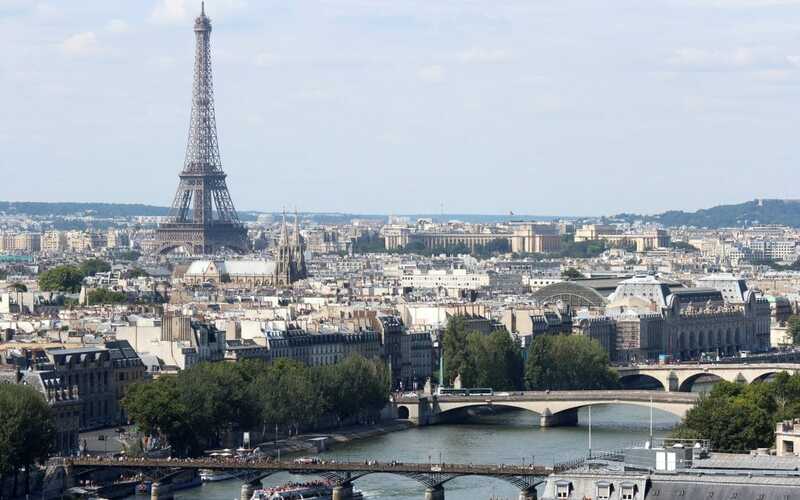 By the time the event comes around, the mayor of Paris wants the city to have achieved its air quality targets as well as being able to show that Paris embraces new technologies, including cleaner transport.